raik A beat tape stickled for details and filled with highly diversified microcosms––– Favorite track: Devil. 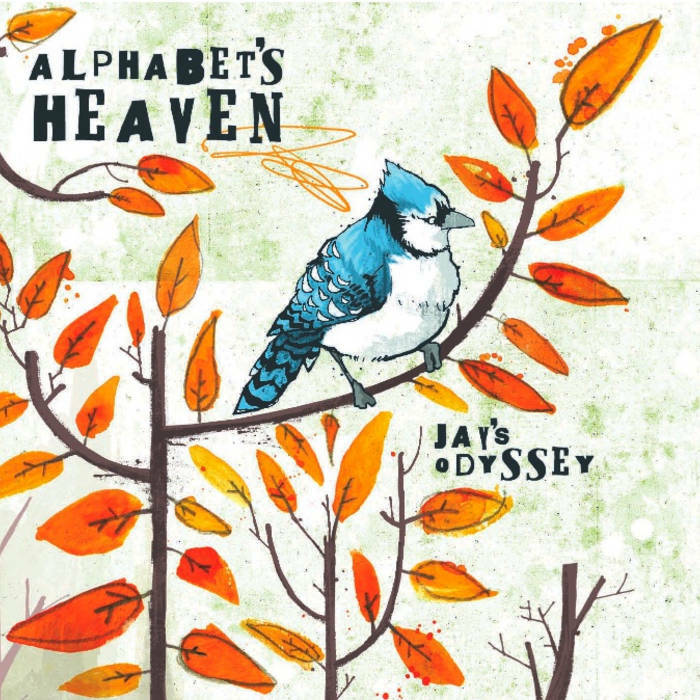 This is a story in the style of old PS1 and Megadrive platform games… Jay starts off in a garden, and by meeting some fractured and fragmented characters journeys to alphabet’s heaven. 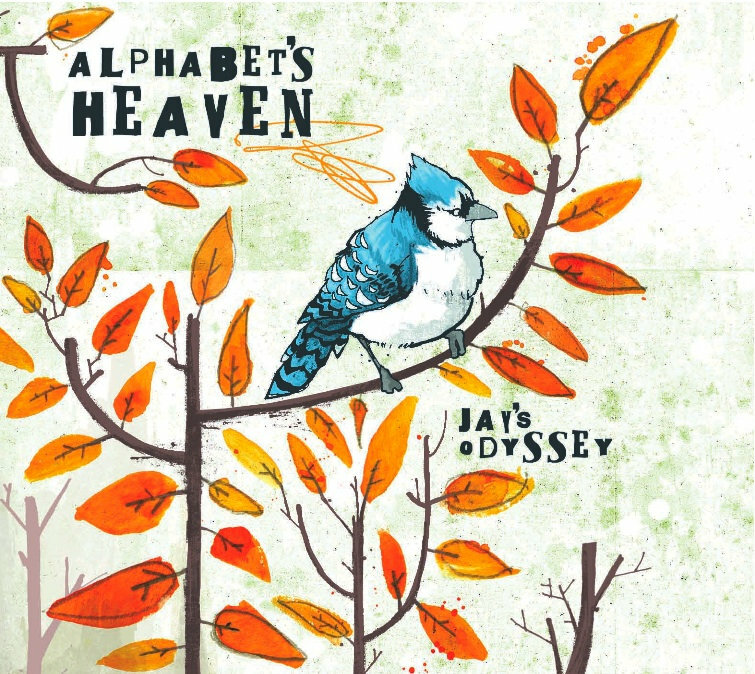 It’s a look at the computer games Alphabets spent years playing; the jagged structure of them, and the kind of mindspace you find yourself in after directing a blue pixellated hedgehog for 5 hours.